Do you remember the blog posts about various stages of moving from research to a career in science communication? These now form the core of a 50-page workbook, From Science to SciComm . All content has been edited and updated, with new sections and links added. 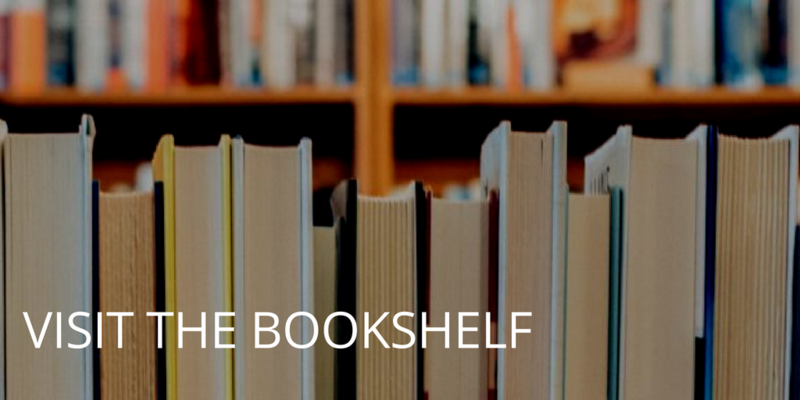 The biggest addition are the seven exercises that take up half of the book! One of them is the transferable skills worksheet which some of you already have. The other six are entirely new. A few people proofread an earlier draft of the workbook, and their feedback greatly improved the final version. Thanks to Jeff Atkins, Bethany Brookshire, Shelley Edmunds, Cath Ennis and Lou Woodley for their time. In addition, several of the suggestions in chapter 2, for places to practice SciComm, came from people on Twitter. 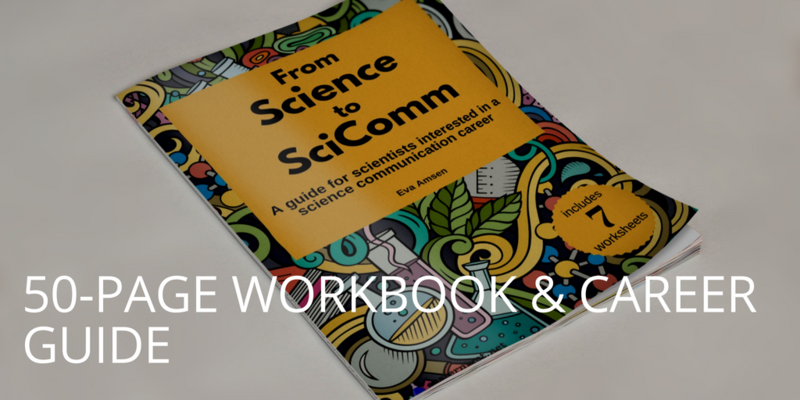 Exercise 3 – What’s your SciComm style? 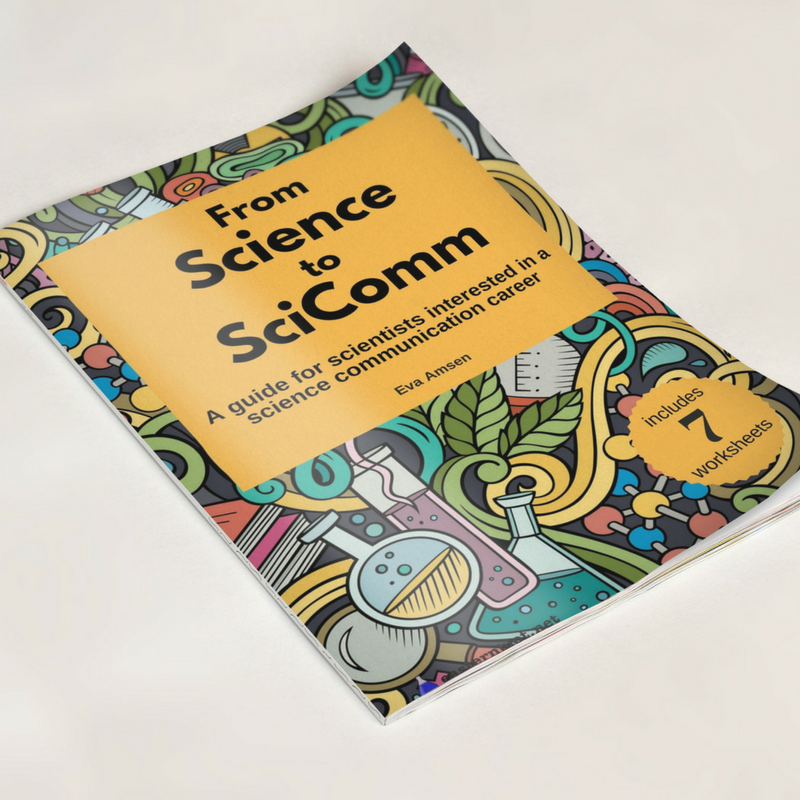 From Science to SciComm is available as a digital download.It’s a PDF file, to make the worksheets easy to print out and use on their own. If you’re subscribed to the monthly picks newsletter, you will get a code for 40% off in this month’s newsletter*, bringing the price down from $5 to $3. *Monthly Picks newsletter should be out in the last weekend of January. Any new subscribers after that date will get the discount code in their welcome email.